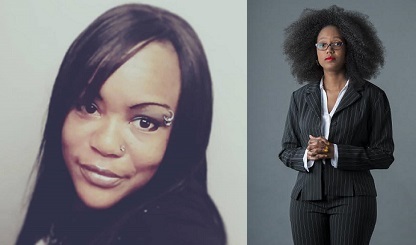 Blacktopia would like to honor all the Blacktopians who have served in the United States Military for Veterans Day. 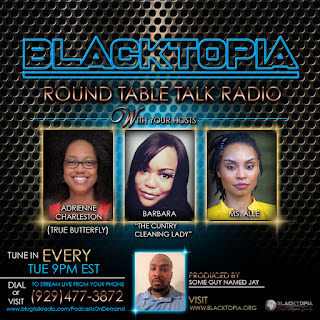 Hosts of the hit Blogtalk Radio program Blacktopia Presents Round Table Talk Radio Barbara the Cuntry Cleaning Lady and Adrienne Charleston (True Butterfly) have both served. We salute these veterans and thank you all for your service. Rapper D-Hud is also a \veteran. 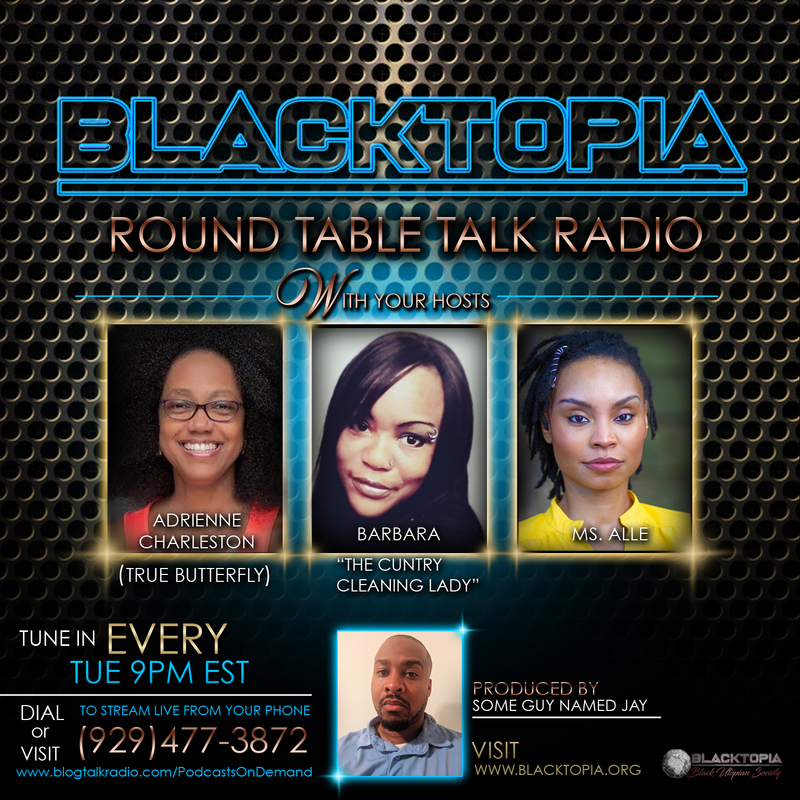 Him and his wife will be guests on the upcoming edition of Blacktopia Round Table Talk Radio, the main topic will be "Black Love: How to better support your spouse / significant other and how you can improve your romantic relationships". TUNE IN!